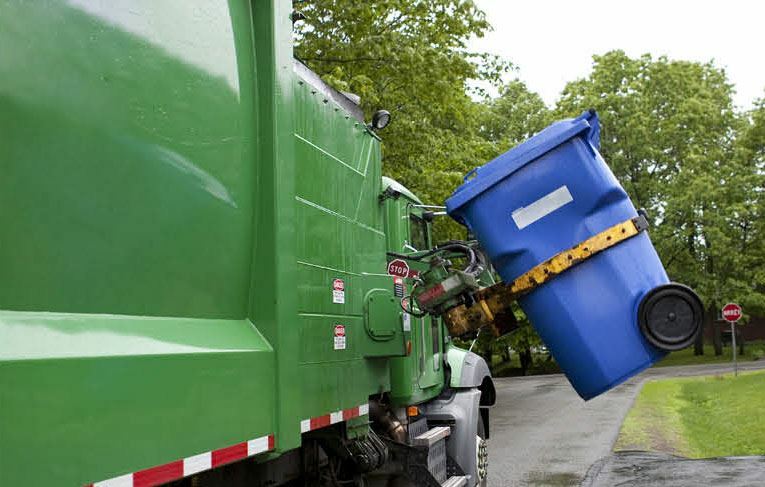 The Southeast Recycling Development Council (SERDC) will offer funding to deliver needed recycling infrastructure in the Southeast through the launch of a recycling infrastructure grant program. Investment in physical infrastructure, such as recycling carts, material recovery facility (MRF) upgrades, recycling trucks or transfer stations to unlock investments in curbside recycling infrastructure, are key to dramatically increasing material recovery - connecting material generation with hungry end markets in the southeast and helping to close the loop for packaging. With the Coca-Cola Foundation’s generous support and in collaboration with The Recycling Partnership, communities in selected Southeastern communities will be able to easily recycle all of their packaging materials at home, building stronger and more sustainable communities. 9. Include SERDC branding on outreach materials.